BP93420IXQ 50.4mm Flush Diaphragm Pressure Gauge uses HT series flush piezoresistive silicon oil-filled sensor as the signal measuring element. Signal processing circuit located in the stainless steel housing, can convert sensor signal into standard output signal,And with LED/LCD on-site display . 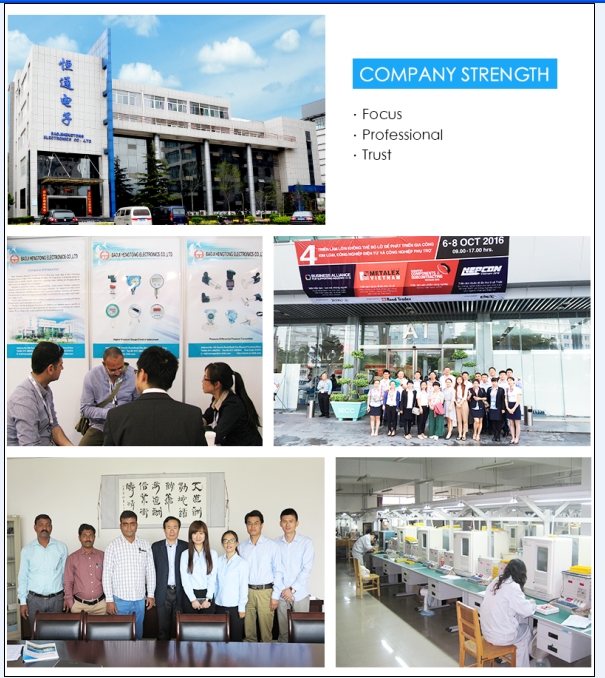 All the products through components and semi-finished products test, finished products burn-in screening, are with stable and reliable performance. This model can effectively avoid the easy crystallization medium to block up pressure port.It also used on food test. Pressure measurement in papermaking industry, sewage level and beverage. 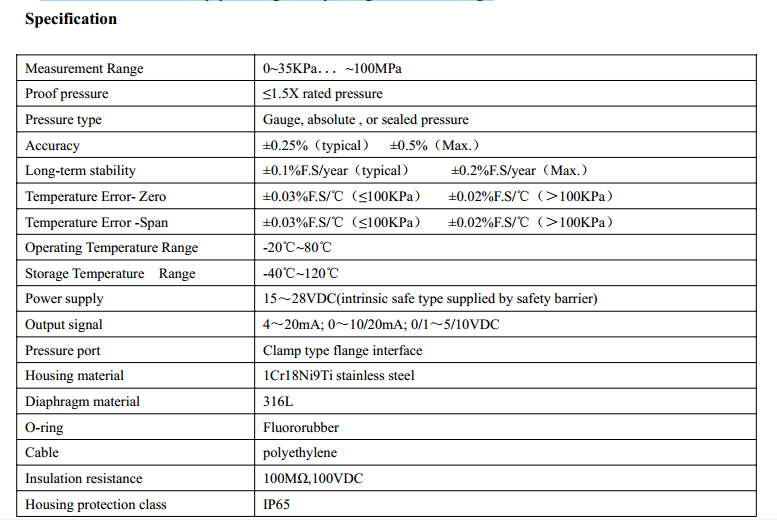 Looking for ideal 50.4mm Diffusion Silicon Pressure Gauge Manufacturer & supplier ? We have a wide selection at great prices to help you get creative. 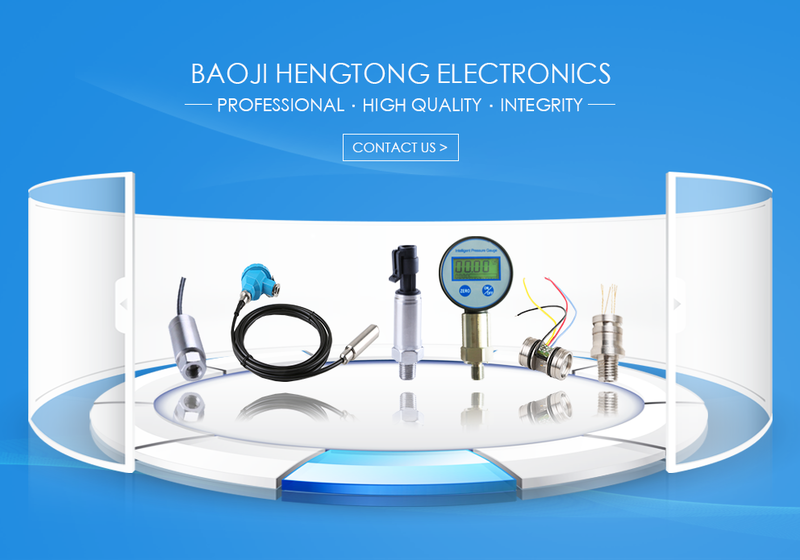 All the LED 4-20mA Pressure Transmittter are quality guaranteed. We are China Origin Factory of 50.4mm Flush Diaphragm Pressure Gauge. If you have any question, please feel free to contact us.